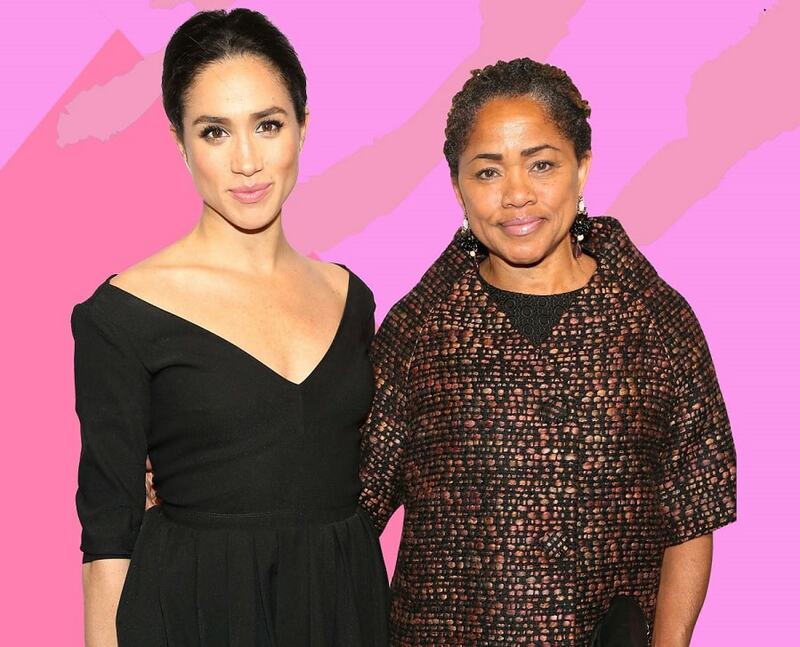 Meghan Markle’s mother Doria Ragland may be the mother of a royal, but that doesn't mean she has changed the way she lives. The 62-year-old yoga instructor was spotted recently shopping for items at a Target store in Los Angeles. According to fellow shoppers, Ragland kept a low profile as she picked out items at the store known for its affordable home furnishings, beauty products and clothing. 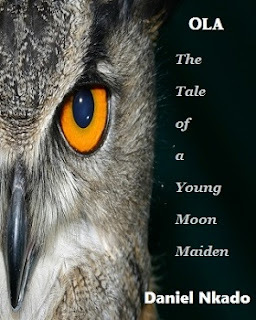 Onlookers, it was reported, were amazed to see the future grandmother of the seventh in line to the British throne shopping at Target. 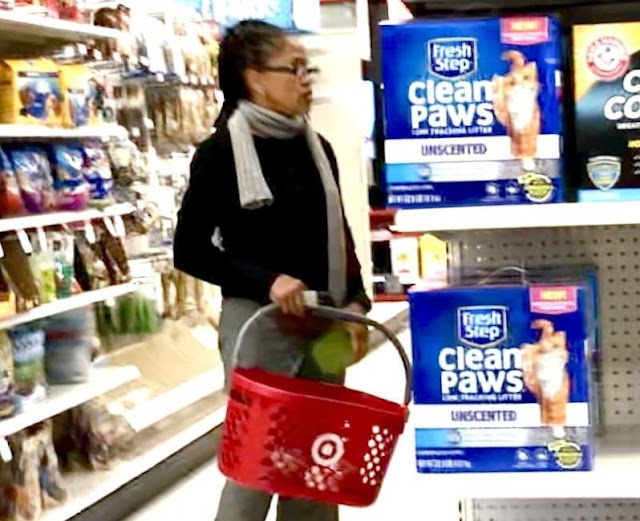 Meghan Markle’s mother isn't the only person that has caused controversy by using Target— billionaire songstress Beyoncé was also recently spotted at the budget store.